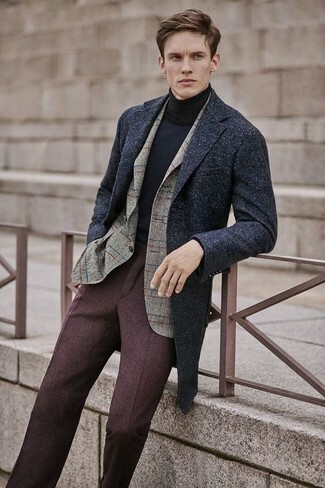 For a nothing less than incredibly stylish outfit, consider pairing a Tonello Double Breasted Coat with charcoal dress pants. 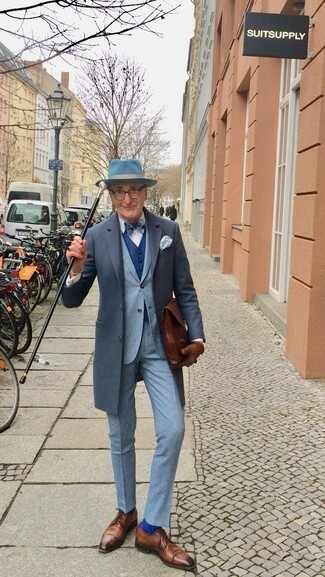 For something more on the daring side to complement this look, make black leather double monks your footwear choice. 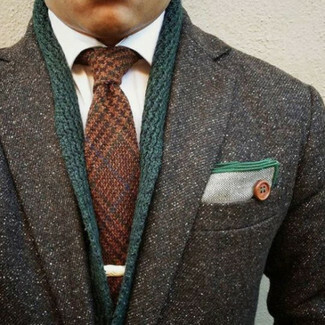 Try pairing a charcoal overcoat with a dark green shawl cardigan for incredibly stylish attire. 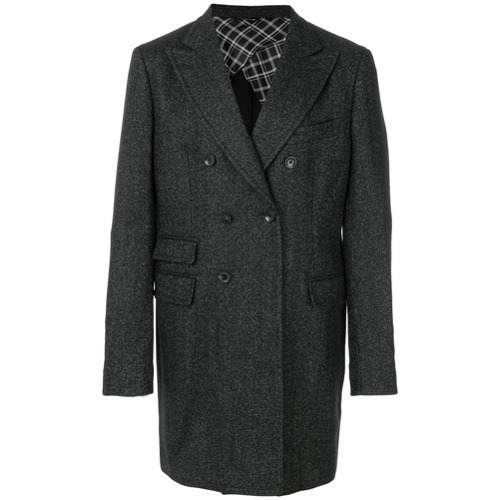 One of the most popular ways for a man to style out a Tonello charcoal overcoat is to marry it with navy skinny jeans for a casual outfit. 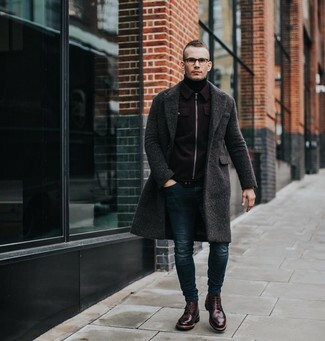 Put an elegant spin on an otherwise utilitarian look by wearing a pair of burgundy leather brogue boots. 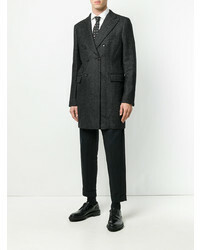 Such items as a Tonello Double Breasted Coat from farfetch.com and khaki chinos are the great way to infuse extra sophistication into your daily fashion mix. 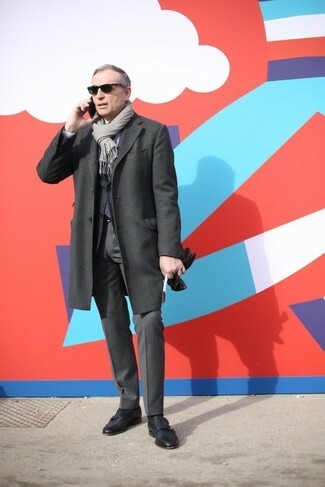 For a nothing less than incredibly stylish getup, go for a charcoal overcoat and dark brown wool dress pants. 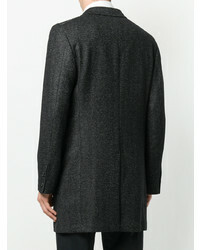 This combination of a Tonello Double Breasted Coat from farfetch.com and black chinos is so easy to throw together without a second thought, helping you look sharp and ready for anything without spending a ton of time rummaging through your wardrobe. 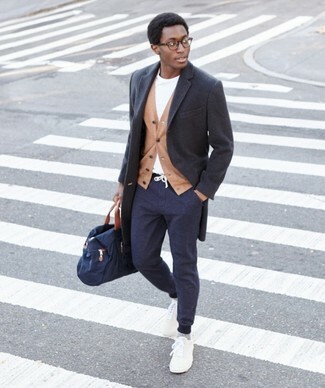 Pair a Tonello Double Breasted Coat with navy sweatpants to get a laid-back yet stylish look. For something more on the daring side to complement this outfit, grab a pair of white low top sneakers. 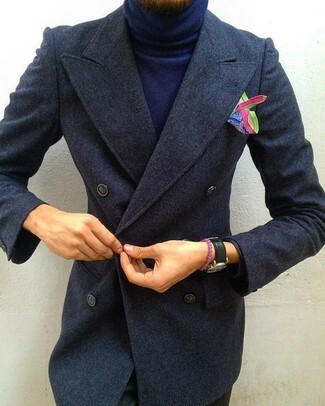 A charcoal overcoat and navy jeans combined together are a sartorial dream for those who prefer elegant styles. Get a bit experimental on the shoe front and complete your look with black high top sneakers. 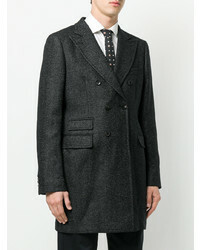 Pair a Tonello Double Breasted Coat with a grey suit for a sharp, fashionable look. 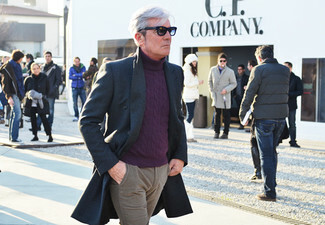 Throw in a pair of brown leather derby shoes to make the ensemble current.